Ecuador: First 2013 team returns! 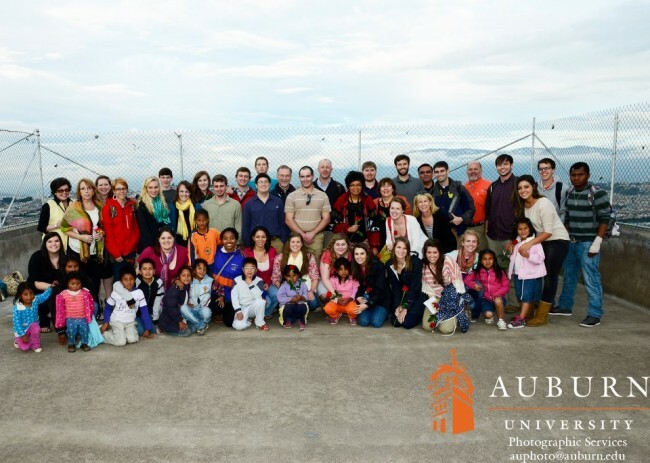 Our first team of the year spent their spring break from Auburn University serving the communities of Puengasí and Marianitas in Quito, Ecuador. 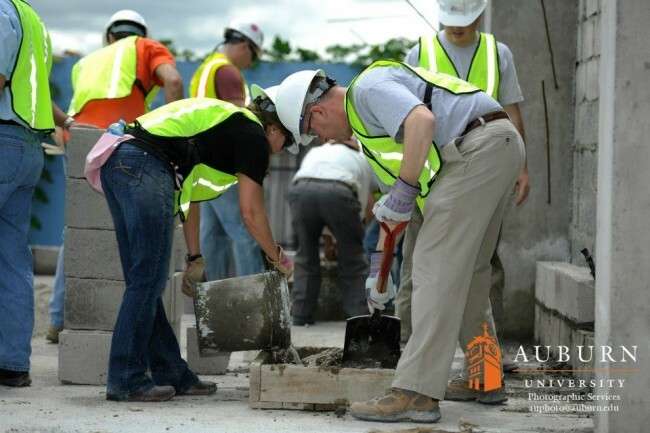 The Schools of Nursing and Building Science took a combined team of 35 students and faculty, including three pharmacy students and a pharmacy alumna. 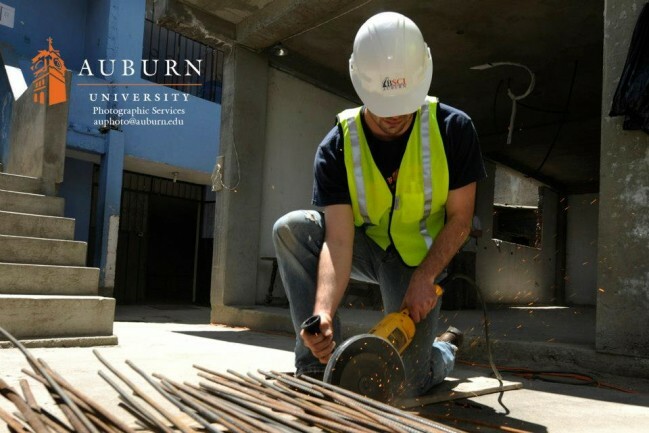 This year, Jeff Etheridge of Auburn University Photographic Services took photos and video of the team. In case you missed our updates on Facebook, here are links to the Facebook albums Jeff posted: Quito, Ecuador, Building Science & Nursing Team, Middle of the World, Nursing team in Marianitas, Building Science team in Puengasí (you can find all of the photos posted below and more in these albums!). 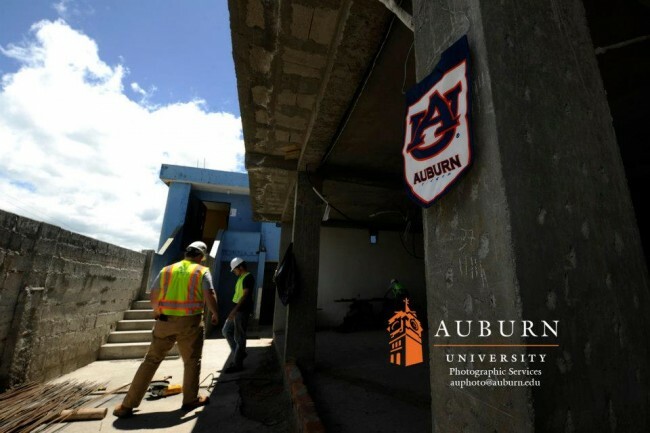 On Sunday, the Auburn University Schools of Nursing and Building Science attended church at Agua de Vida and took a tour of Mama Yoli’s House, both of which were built by SIFAT teams. 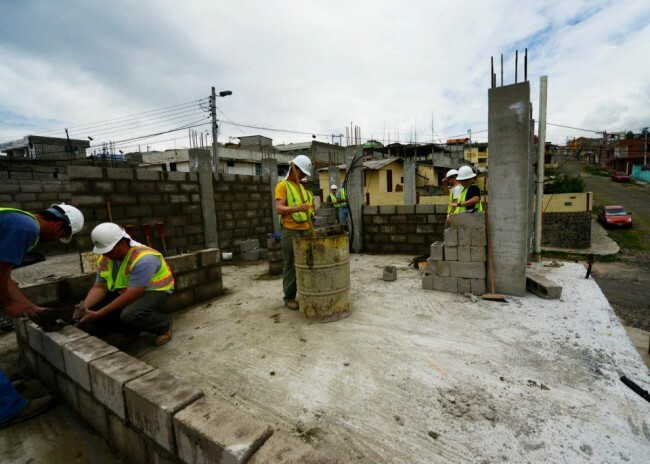 In this post, we’ll focus on the building science component that served in Puengasí, an urban neighborhood of Quito. SIFAT teams have worked in here for the past two years building an addition SIFAT graduate Pastor Oswaldo’s church. This addition will be used for their after school programs and community outreach. In a later post, we will share about the nursing team’s women’s clinic held at SIFAT graduate Pastor Mario’s church in Marianitas. The following was written by Dr. Scott Kramer, Professor in the McWhorter School of Building Science. Scott shares how his students benefit from taking a Service Learning trip. 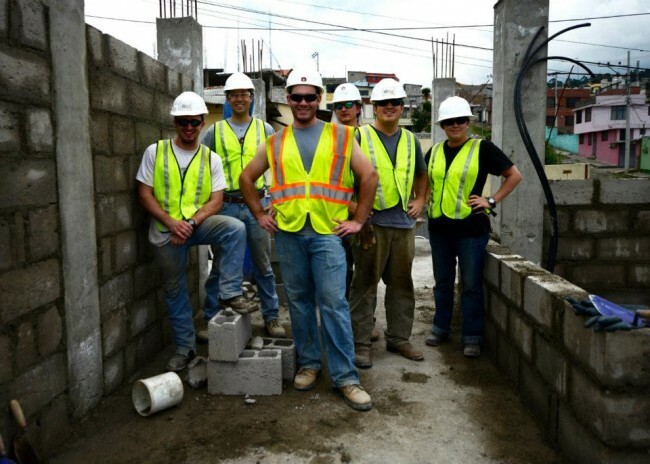 The Building Science component of the team worked on both exterior and interior walls on the addition to the church in Puengasí, which involved moving lots of block and mixing lots of mortar! 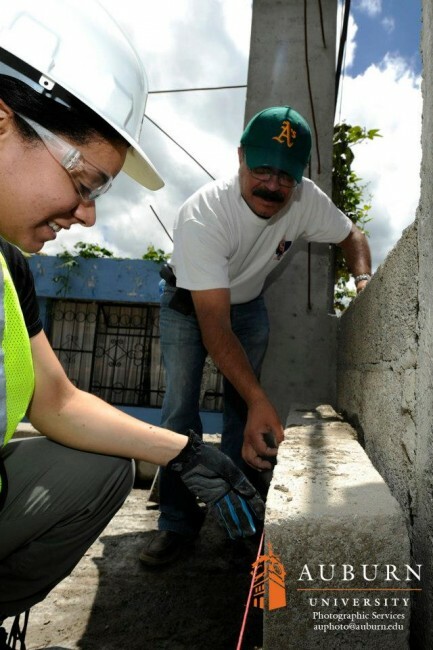 Teams will continue working on the building throughout 2013! This is a view of the second floor. Look at the progress that has been made on the new addition! For all of our previous team members…Edwin is STILL making sure that you’re doing everything correctly and to his standards!